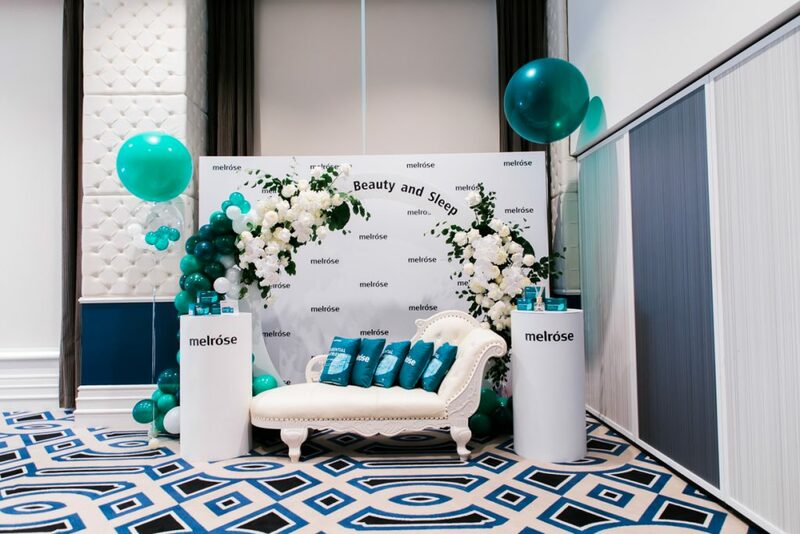 Doltone House Hyde Park was excited to have hosted the CN Access High Tea for Melróse health and wellness products in our Manhattan space located in our Sydney CBD venue. When it comes to launching a product, companies like Melróse put a lot of focus on building social media awareness. That’s why they chose to host an event to showcase the product and to demonstrate it to a highly targeted audience of influencers. Following the example of this promotion event, you can come up with a few ideas and get tips on how to launch your new product. 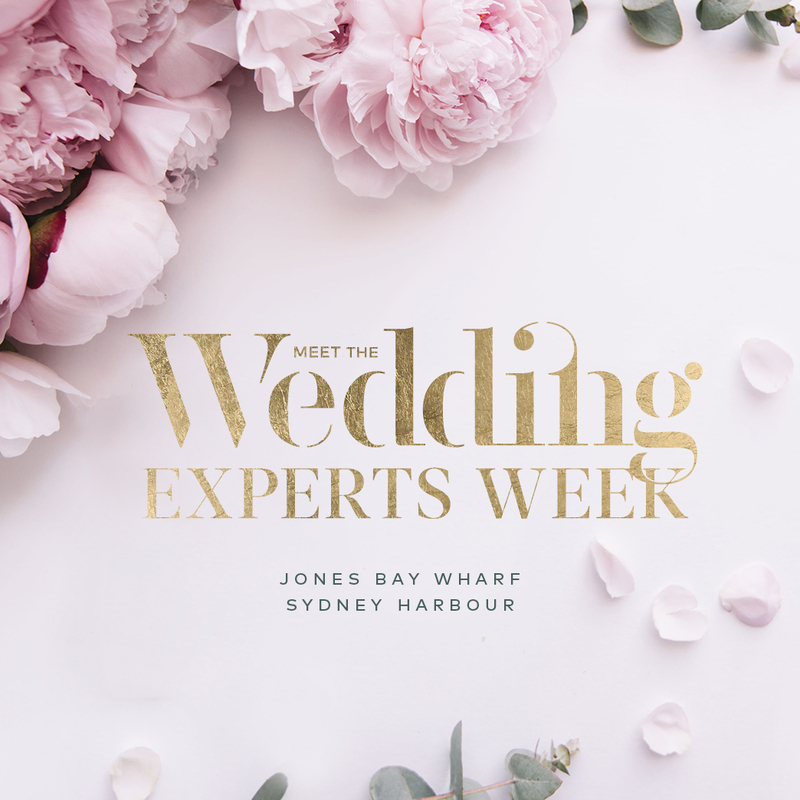 You’ll see how Doltone House helps businesses to present their brand with an event theme. 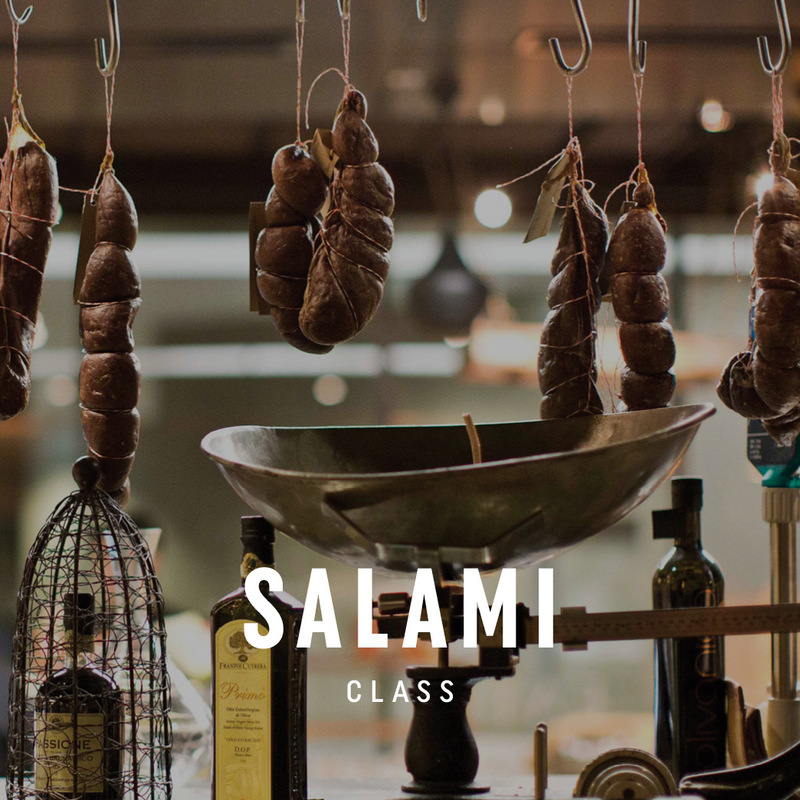 Delight your audience with interesting activities and delicious food. 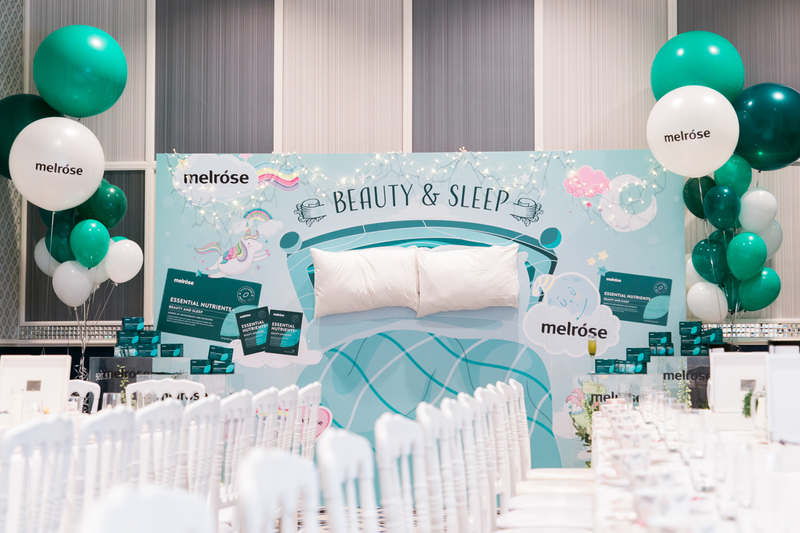 Highlighting the benefits of quality sleep and a trendy lifestyle, Melróse organised a stylish high tea event for special social media influencer guests. They had a chance to experience and learn about the company’s launch of their tea that helps users to sleep. The one aspect of products often overlooked is how they make the customers feel. 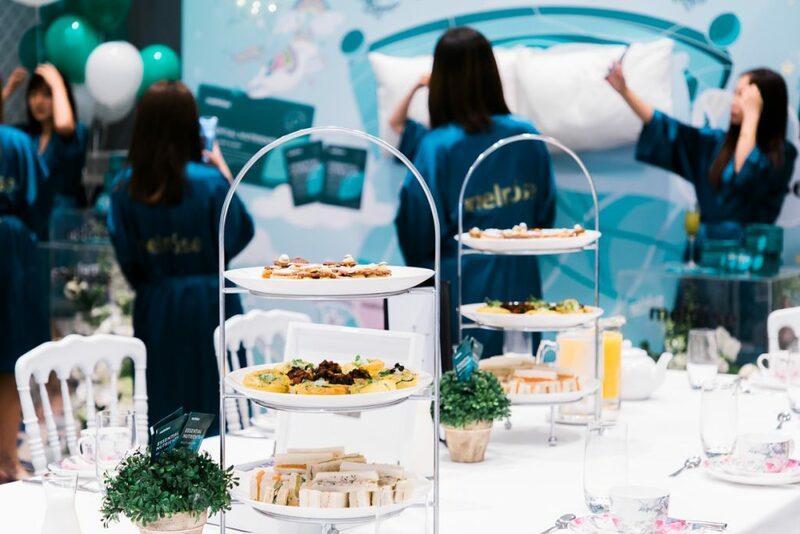 But Melróse was able to create a whole experience around their new tea during the product launch, which can be shared on social media. 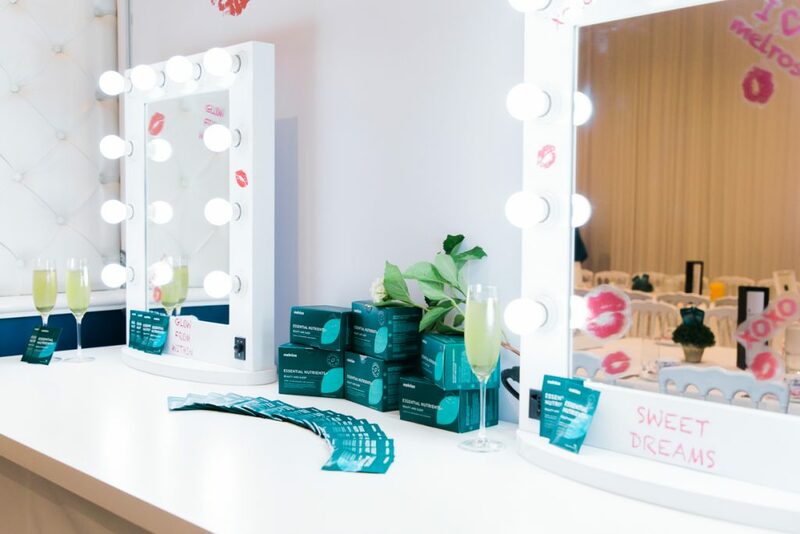 On arrival, Instagram influencers were treated to their own silk robes, which they were encouraged to wear throughout the event. Later guests enjoyed a sit down for a delightful high tea with delicious finger sandwiches and desserts . 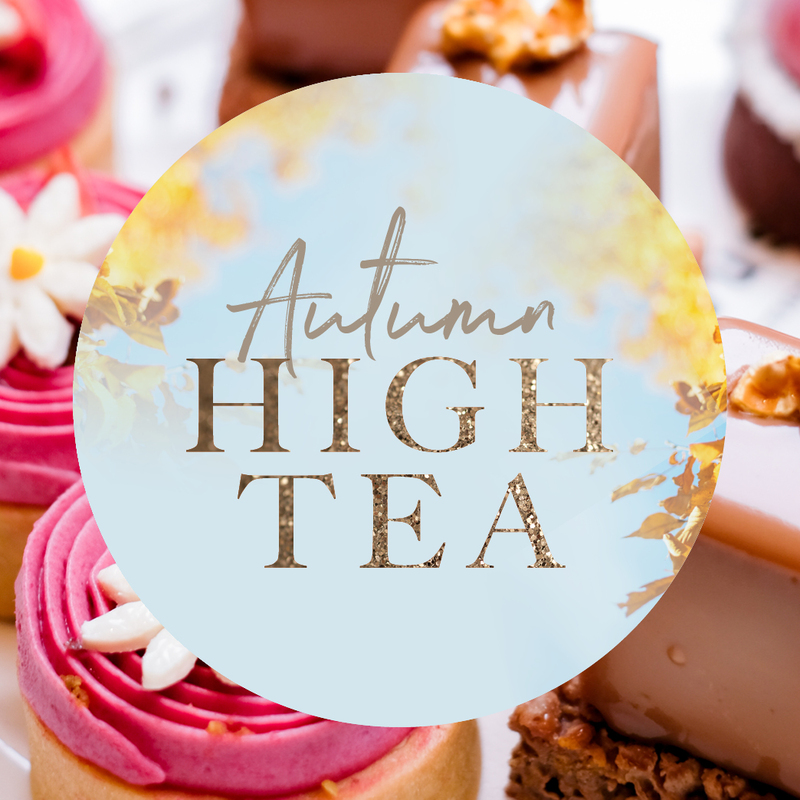 On the day, influencers were treated to a delightful High Tea with a mix of sweet and savoury dishes. It included a zucchini and feta frittata and assortment of finger sandwiches. The day ended off with sweet treats of chocolate caramel crunch and an orange macadamia gingerbread. 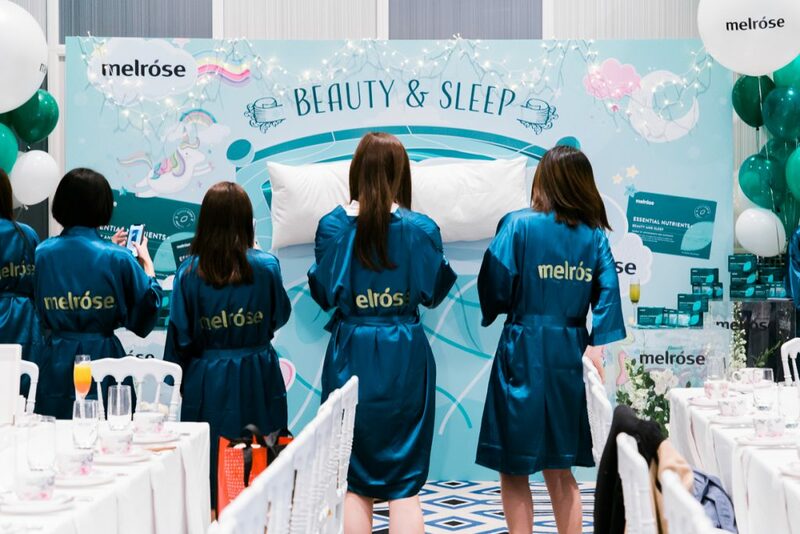 Melróse did it right by creating an unforgettable experience for Instagram influencers to capture attention of their social media following. Allow your guests to experience the product and capture the process. 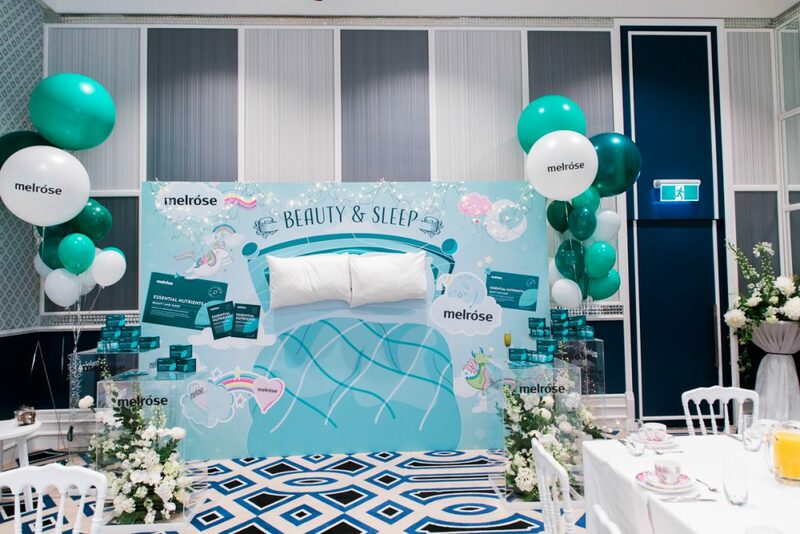 With the help of Doltone House the company designed all aspects of the product launch. They paid a lot of attention to details in order to wow the audience of influencers throughout the whole event. The contemporary elegance of the Manhattan room designed by interior leading architect Koichi Takada offered the event a lighter palette of creams. 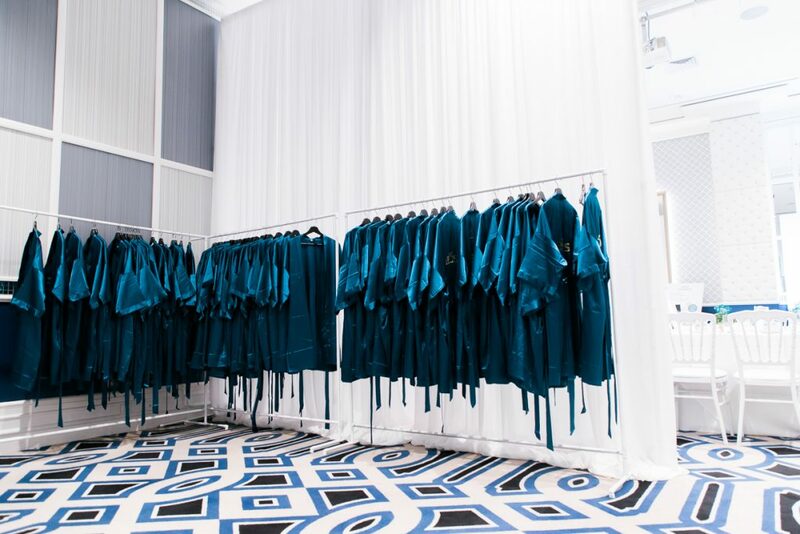 Combined with sapphire blue in New York style it’s the ideal backdrop to showcase the company’s new products. 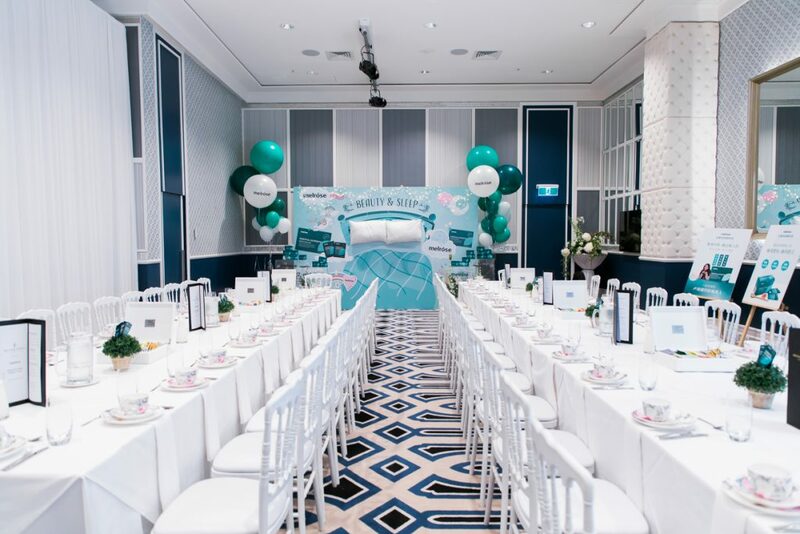 Complementing the space was a green, white and blue theme, which was portrayed throughout the use of balloons and florals. In order to host a successful product launch event, try to recreate a relatable scenario around your new product. 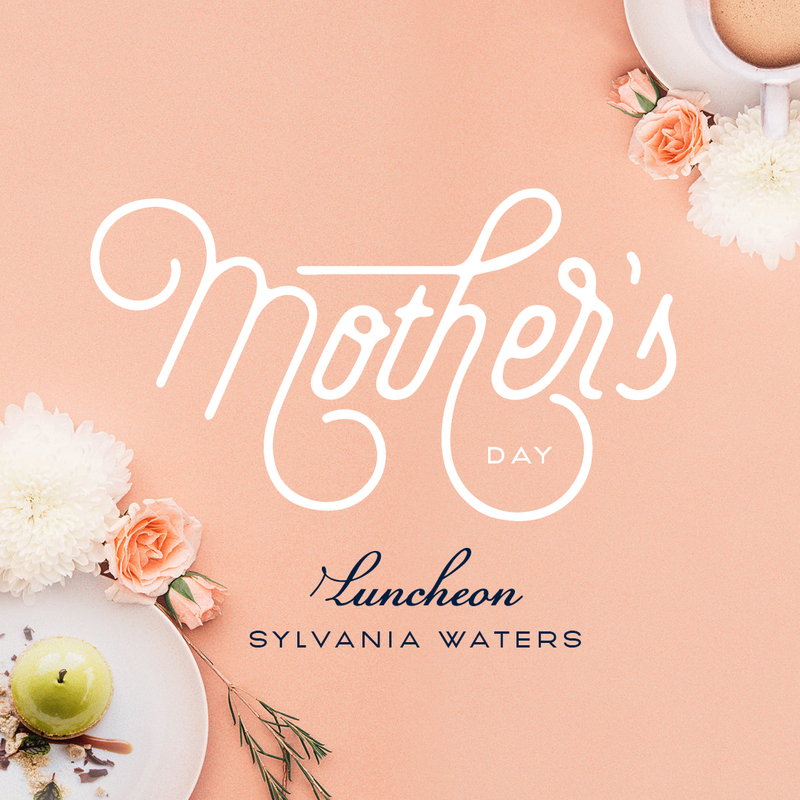 Present it with an inspirational theme, using eye-catching colours, props and lighting, so it’s worth sharing on social. To look for more inspiring event theme ideas, download our Corporate Look book. 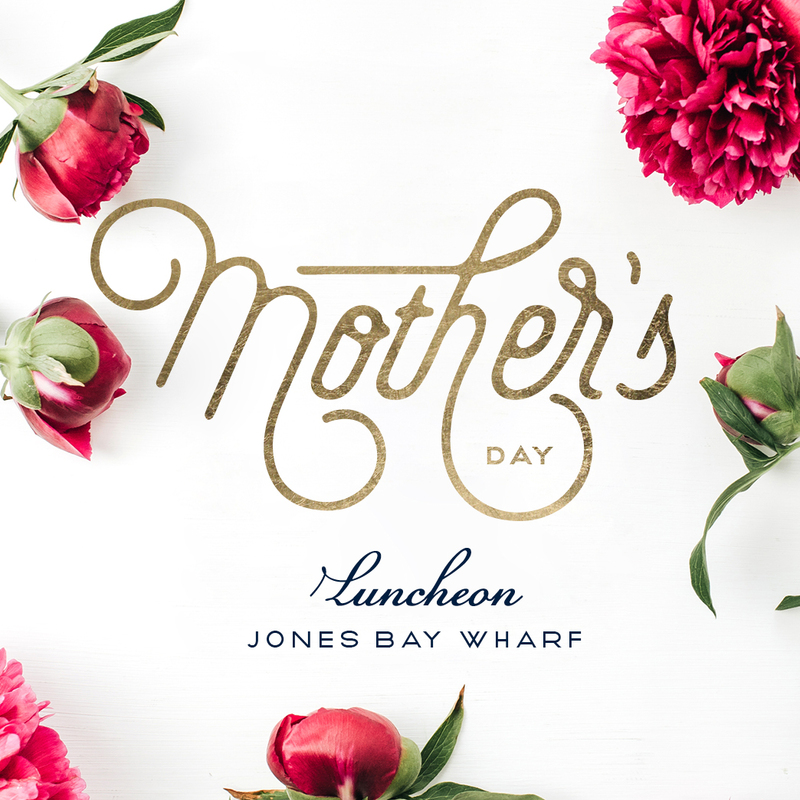 For all event enquiries relating to our Doltone House Sydney CBD Venue opposite the iconic Hyde Park please call 02 8571 0622 or Enquire Online. 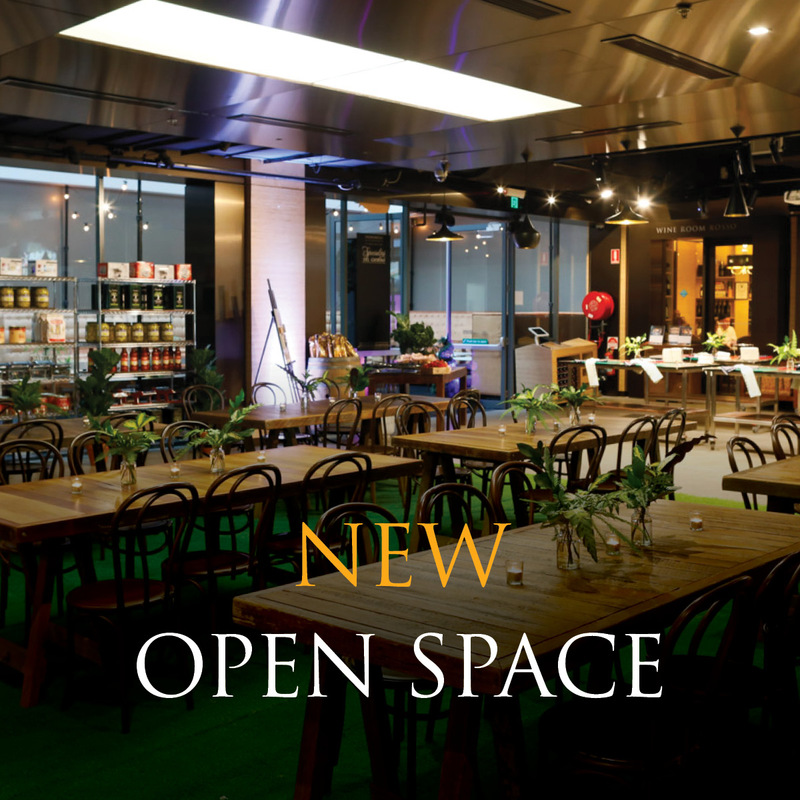 You can also view all our Event Venues and find the right space to fit your product launch. View our new Conference Packages to find food and inclusion options for your next Business Event.